I Hope To Bag All Three Awards On The Night – Teephlow. Most artistes are sharing their opinions on the just released VGMA nominations last Saturday, 3rd of March, 2018. Many are happy while others are really saddend and dissapointed with the board for disregarding them. Rapper Lukeman Baidoo, known in the music industry as Teephlow, was on Starr FM’s Saturday morning, Morning Zoo, hosted by George Quaye who also doubles as the communication manager for the VGMA. When asked what his take was about the issue. The rapper said they should keep doing what they love and that is make good music, it would pay off one day. Fortunately for the rapper he has bagged three nominations and said he is very grateful to the board for such opportunity and he believes he deserves all the categories he was nominated for. He spoke about his project Phlowducation which is making waves and also got him nominated for the best rapper category. His State of the Art was nominated for Record of the year and Hiphop song of the year. 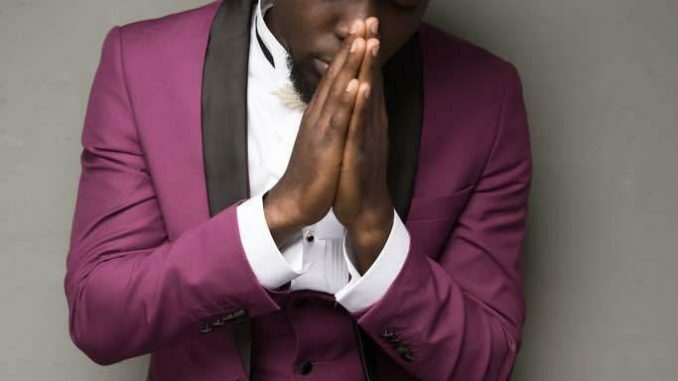 Teephlow is hoping and praying to win all of the three awards he is nominated for. All asks is that all those supporting help him make this a reality to cap off an amazing year.